A gem in the heart of Canada’s Capital, the Central Experimental Farm has enchanted visitors for more than a century. Surrounded by the city, this internationally acclaimed centre for agricultural research is a lush oasis of grain-filled fields, barnyard animals, spectacular gardens and the arboretum. 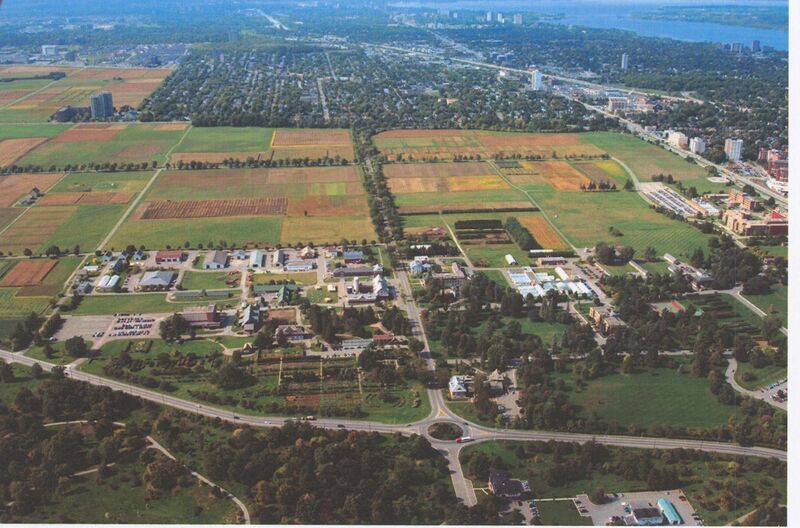 The Central Experimental Farm is an agricultural research facility and a working farm located in the heart of Ottawa. It is a National Historic Site and a cultural heritage landscape. 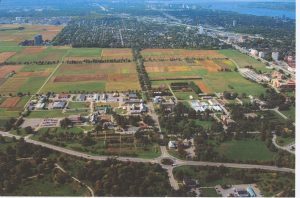 On the western outskirts of Ottawa, 188 hectares were chosen as the site of the Central Experimental Farm (CEF) and Arboretum in 1886. The Farm has grown to more than 400 hectares and became surrounded by the city while retaining its original 19th century landscape. 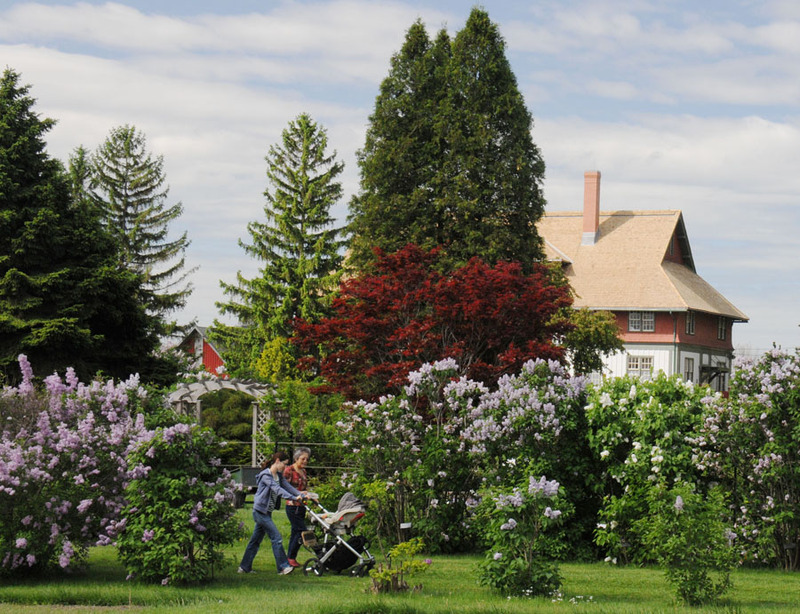 The first Director of Experimental Farms, William Saunders, and the first Dominion Botanist, James Fletcher, planted the first 200 trees and shrubs in the Arboretum in 1889. Since then, the CEF has retained its name and most of its character within the Department of Agriculture, now Agriculture and Agri-Food Canada (AAFC). The Marquis wheat, a frost-resistant and early-maturing strain which helped make the Canadian Prairies one of the world’s great grain-producing areas was developed at the CEF. Floral beauties such as the Preston lilacs and the Explorer series of roses are creations of the CEF’s researchers. 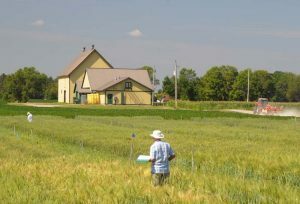 The dedicated volunteers of Friends of the Farm work hand-in-hand with AAFC to keep the Farm beautiful and inspiring. Looking west to the Farm at Prince of Wales roundabout. Award-winning research continues into the 21st century. Enjoying the Lilac Walk in the Ornamental Gardens.